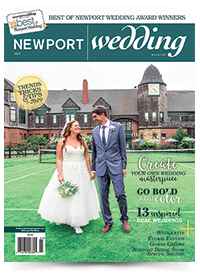 Visit our Official Cocktail Sponsor at OceanCliff for the latest in signature cocktails and quality spirits for your wedding day. 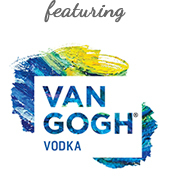 Jonathan Pogash, "The Cocktail Guru,"presents a series of Van Gogh Vodka and LaMarca Prosecco signature wedding libations for guests of the Newport Bridal Show to sample throughout the day. 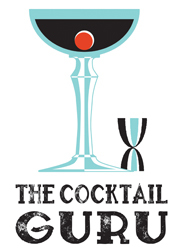 The Cocktail Guru , who has created thousands of personalized cocktails for weddings, major corporations, and some of the world's finest drinking establishments, is at your service -ready, willing, and able to be your personal Mixologist for your special day.